Last month was Connie's birthday and I didn't have time to figure out the gifting situation because of work. 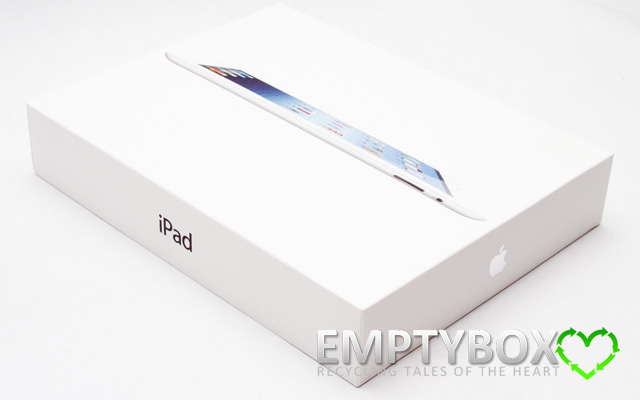 I eventually ended up getting her an iPad3 and wouldn't you know it. Work caught up to me again and I had to quickly think of a way to gift wrap it. 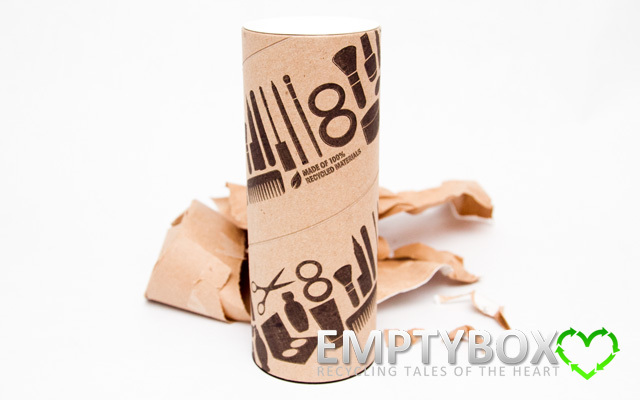 Hopefully, this will how-gift-wrap primer can help other busy *cough* lazy people. 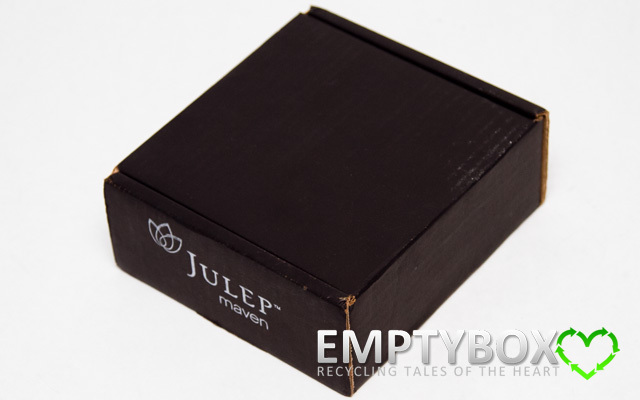 Julep April 2012 Box (Classic with a Twist) arrived SUPER quick this time around! 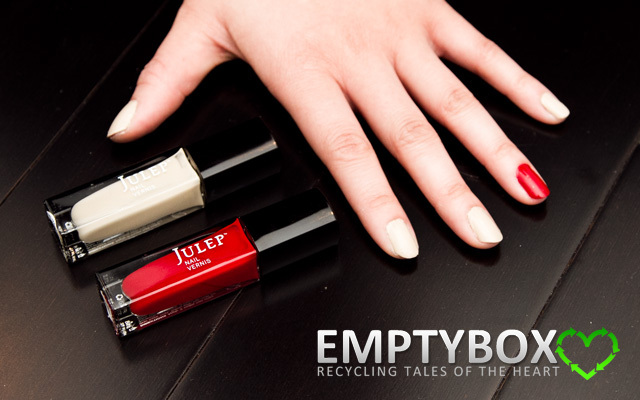 While Julep comes in from the USA to Canada, it's already got the delivery time beat in comparison to all the sample beauty box subscriptions that are located in Canada itself, even Topbox which is normally the first box to arrive every month. 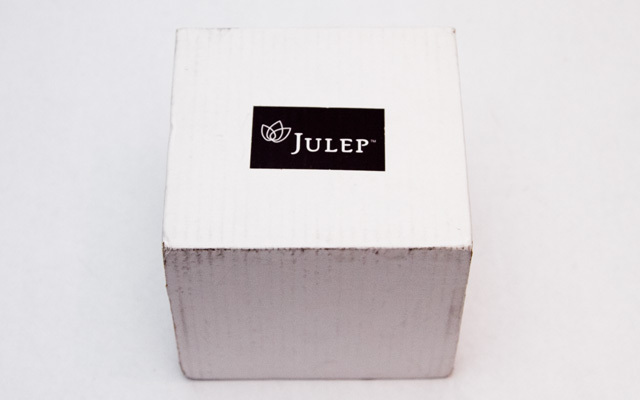 The Julep box arrives in a square black cardboard box with the white Julep Maven name and brand on it's side. 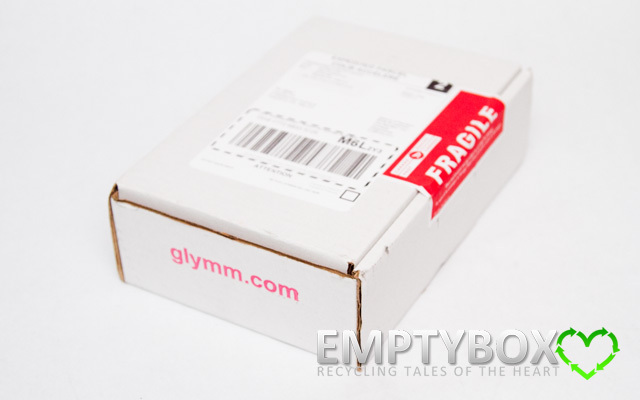 The shipping method used was USPS First Class Mail International, without tracking once outside of the U.S.A. Normally Julep takes an estimated 7-10 business days to be delivered and if it's outside the United States, it may take even longer than that. Lucky for me, shipping was quick this month and I really like it that they mail out the boxes at the end of March for the April box rather than waiting until April itself. Julep came out with an Add On promotion for the month of April where you have the opportunity of getting EXTRA April Maven Box products for just $4.99 each. 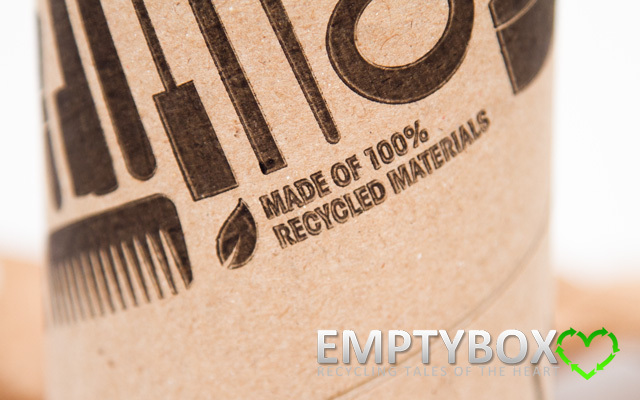 Of course, like any other promotions this was while quantities lasts, with up to 2 products allowed. 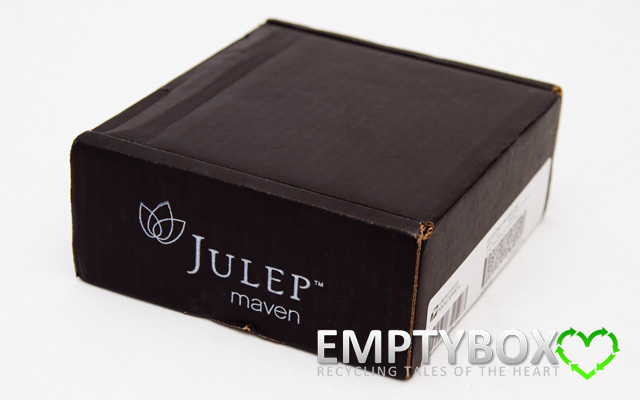 If you skip the Julep April Maven box, your add on selection will be cancelled. Read on to see what the promotion was about and what colours were up for selection. The thought of buying a Playbook case has never crossed my mind until recently when I saw a tissue box being used to prop up a Playbook. At that moment I decided that when I get a bit of free time I should invest it into searching for the best Blackberry Playbook case. What I didn't realize was how long it would actually take to uncover all the different variations of Playbook cases out there. 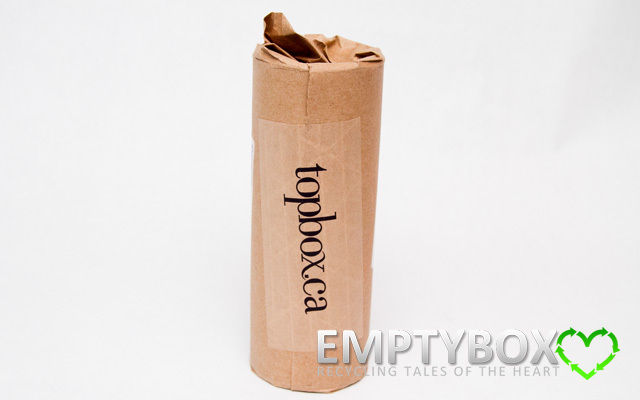 After hours of sifting through numerous blog posts, watching unboxing videos and reading product reviews. 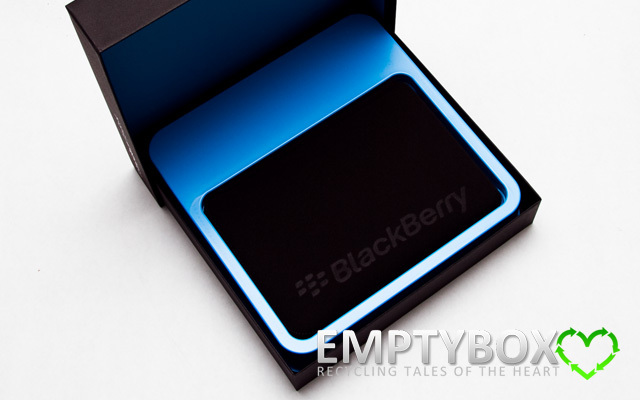 I started to realize that no one has every compiled a complete list of all the different Blackberry cases available. 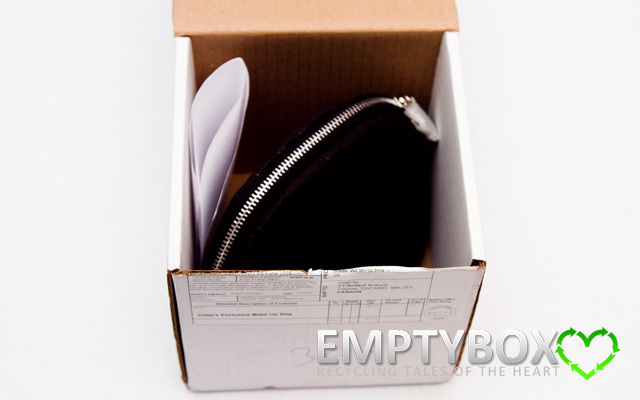 Hopefully, this list will make the process of searching for the perfect Blackberry Playbook case that much easier. Please don't hesitate to comment if a product has dropped in price or is missing from the list.